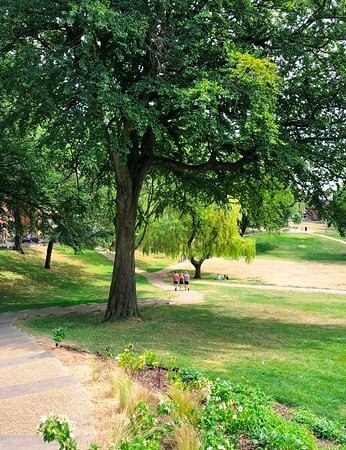 A welcome break from the high street. 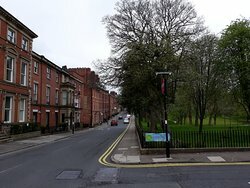 Has had some improvements but in my view still needs some work. 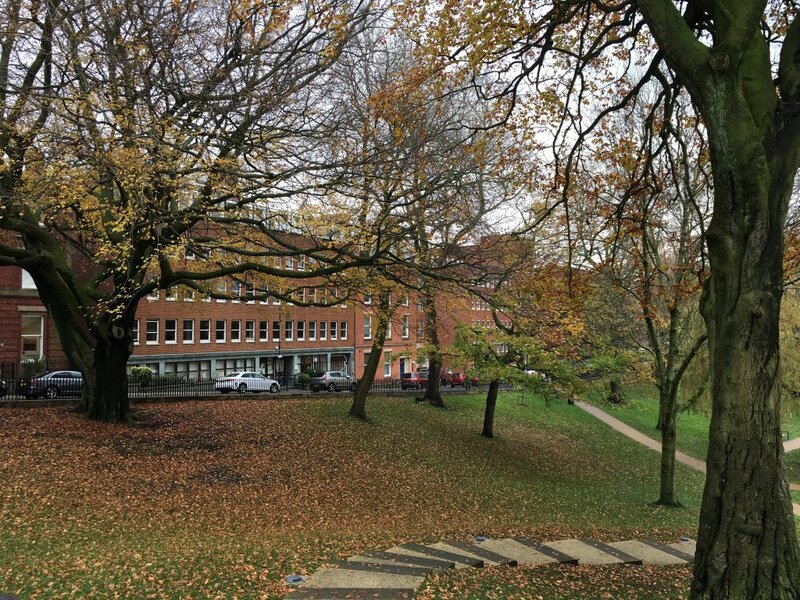 Because of it’s locality and surrounding offices it really could look great. 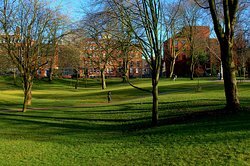 Winckley Square is a lovely oasis of calm in the city centre surrounded by smart Georgian townhouses. 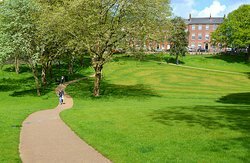 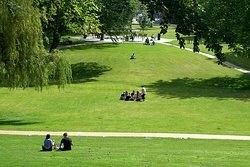 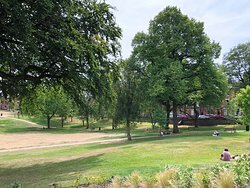 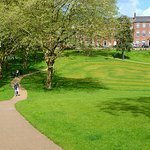 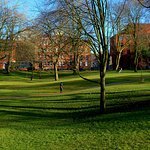 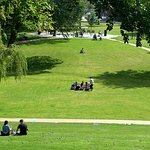 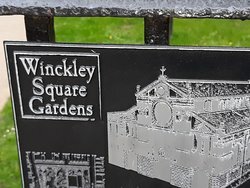 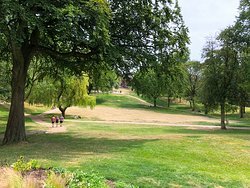 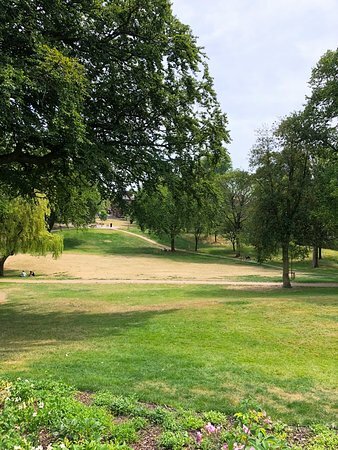 Get quick answers from Winckley Square Park staff and past visitors.